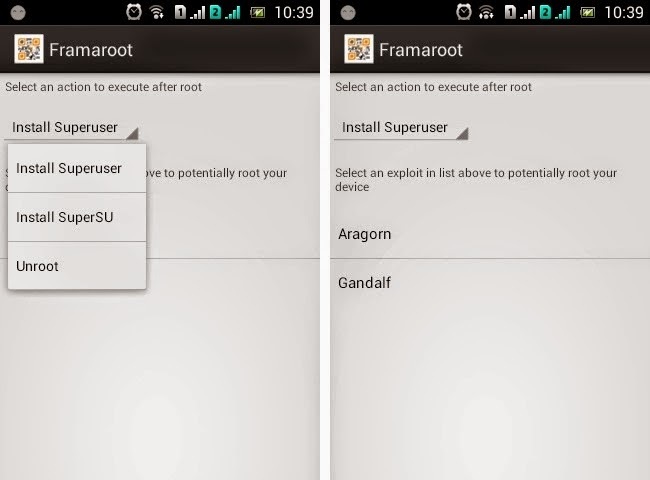 You can easily root your Android device from the below steps. 1: Download the framaroot link application in your PC and transfer it in your phone Or you can directly download in your android device. 2: Install the apk file. 3: Run the application and select option (install superuser). 4: After this a list of exploits appears select one of them. 5: Wait until it complete its work if its show (success) then your device is rooted successfully. If it shows (failed) then try other exploits in the list. 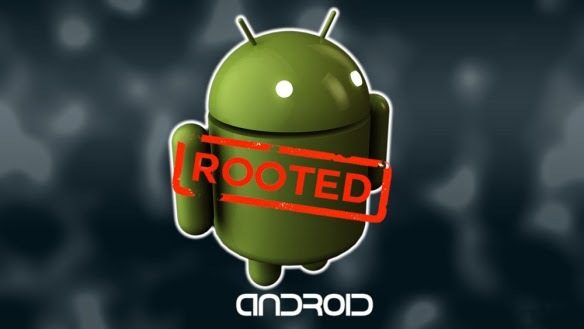 1 comment to ''How To Root Android Device Without Using PC"